When would be the best time to announce the 10 best halloween apps currently in the stores? Of course on Halloween. Many fans are waiting for the 31st of October. But they are not just waiting because of the upcoming Halloween, but as well for the start of the new season of the the most popular post-apocalyptic horror television series ‘The Walking Dead’. Our list is dedicated to those fans who want to be prepared properly for Halloween. We will provide you with five different categories of Halloween apps in fact scary games, filter/ photoshop apps, AR apps, creative apps and puzzles/mysteries apps. Currently there are more than 3.3 million apps available in the Google Play Store and 2.2 million apps available in the App Store. Some of them are associated with Halloween. We don’t know how many, but the number is steadily increasing during the period of Halloween. At least the number of searches for Halloween apps increases from the beginning until the end of October. Besides this listed free Halloween apps there is doubtless a huge offer of other Halloween apps. This gaming app is based on the award-winning comic book series by Robert Kirkman. The objective of this game mainly is to survive. 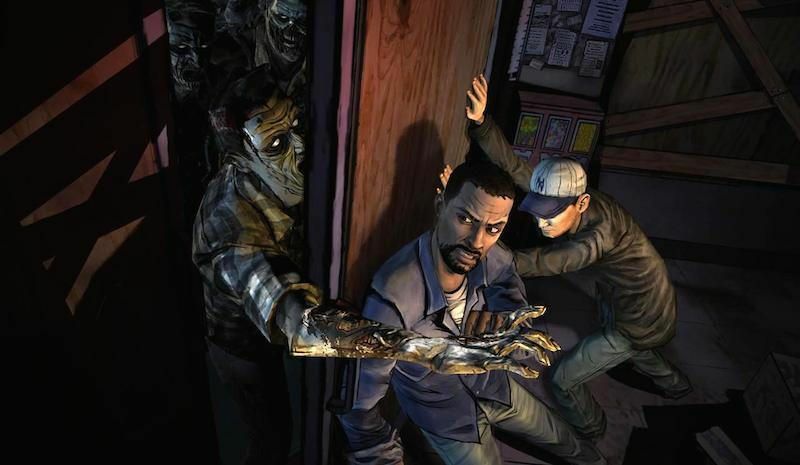 The user plays as Lee Everett, a convicted criminal, now living in a world mostly populated by the undead. To redeem his old criminal past, he is pushed to protect an orphaned girl named Clementine in a world that is coming to an end. A unique feature of this gaming experience is that your decisions during the game can affect the story and consequences. Therefore, this tailored experience causes that your story could be very different to that of someone else. As this Halloween app is a Freemium app, it only contains one of 5 episodes. The other 4 episodes can be bought through in-app-purchases. These episodes cost £4.99 each. However, the popularity and number of downloads show the worthiness of investing money. The user has to be at least 17 years old. Five Nights at Freddy’s is a survival horror video game which originally wasn’t developed for smartphones or tablets, but for other platforms. That’s why the game is available on Steam. Since 2014 users can play it on their phones as well. The player has to survive five nights at Freddy Fazbear’s Pizza, escaping from the animatronic characters. During the game the player is able to track the movements of the dangerous characters through the restaurant’s security cameras. The app is not for free. However, Five Nights at Freddy’s available for iOS and Android the app is in vogue due to the good reputation. This application perfectly fits to those players, who are seeking for a plenty load of adrenaline. The target is simple: the player has to fight against the undead, while several missions have to be achieved. Furthermore, the player can improve his skills and upgrade his weapons with a Gunsmith, Scientist, Smuggler and Engineer. There are much more features that can be discovered. This game has been advanced more and more due to the huge interest of the users. Now the app provides a perfect design, an adjusted gameplay and a well-defined story. That speaks volumes in terms of the amount of reviews and and the popularity. In combination with the multilingualism and the free download the app is becoming more and more popular. 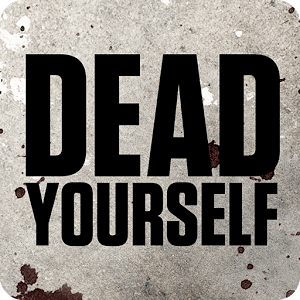 Another Halloween app that is developed for the series ‘The Walking Dead’ is the photoshop application ‘Dead Yourself’. It allows the user to convert the face into a realistic zombie and share it afterwards via social media. The user takes or imports a photo and can edit his face with a few filters and skins. On the one hand the functionalities are not very diversified, but on the other hand this Halloween app serves its purpose very well. Above all, the application is free, available in many languages and has a high positive reputation rate. That’s why it belongs to one of the best Halloween photoshop apps. 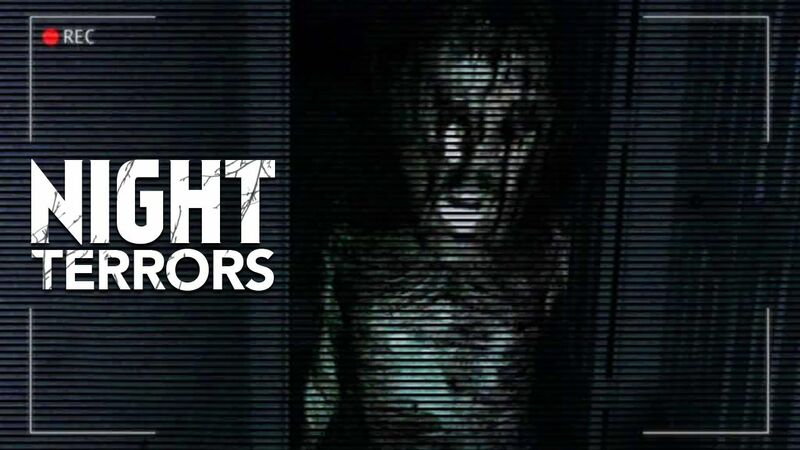 Night Terrors is only available on iOS. Nevertheless, this Halloween app attempts to combine the Augmented Reality with Horror. Night Terrors is played indoors, at night, with the lights off, and headphones on. As it is a very young application, the functionalities are not as advanced as they might will be after a few updates. The idea is new and innovative. As long as the application is for free, it is worth to download Night Terrors and to try it. The number of positive reviews in such a short period seem to be promising. Ghost Observer shall allow the user to see ghosts around you in an augmented reality experience. It uses the camera of your phone and shows you where ghost energy is located. Furthermore, the Halloween app shall enable to talk to spirits, too. Functionalities as a ghost camera, a ghost radar and a spiritism and a Ouija board are included. So try it out and make your own experiences. We have chosen this app, because it is well received by the majority of the users. The app is free and available on both Android and iOS in many languages. 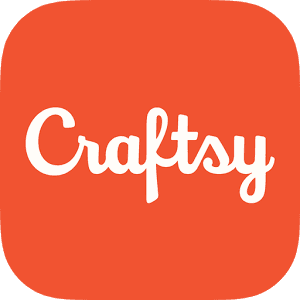 The purpose of Craftsy is mainly that creative people can share their innovative crafts. In order to prepare yourself for Halloween, Craftsy provides many ideas with video instructions to craft your own deko for your Halloween party. The user can submit his own creations to share it with other users. 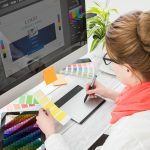 The user can explore hundreds of online classes in nearly every craft, additionally a huge collection of kits and supplies and thousands of project ideas from curious, creative crafters. Unfortunately, the app is only available in English, but on the other hand, many users recommend this app. Other free Halloween apps are for instance Halloween makeup apps and apps that provide ideas for Halloween food. With many free Halloween apps for Android, the user can prank and scare friends using spooky sounds. If you like reading, Hooked Chat Stories may fit perfectly to you. The texts are arranged as if the user is reading a chat of two persons and they treat some kind of tri. Most of the chat stories are gripping for the reader and not as long as books. That’s probably why the popularity of this application is highly satisfactory. Instead of using the existing website to read the chat stories, now the reader can download the app to read them. The app was developed to make reading snappy, spooky and more fun. A suitable alternative for Hooked Chat Stories is the Halloween App ‘Joe Kwon’s True Ghost Stories’ that serves the same purpose. Thousands of tales are included to scare and to grip the reader. One of the best Puzzle Halloween Apps is ‘Limbo’. The user has to navigate a little hero through a dark and dangerous world by swiping the screen in the direction the user wants the hero to go. Players must avoid hazardous traps, which can kill them. The puzzles are very challenging and the game never becomes obsolete. 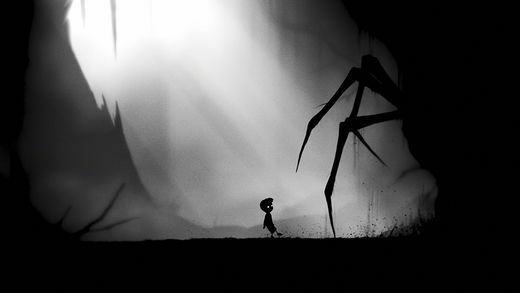 Limbo is an application that combines dark, foreboding artwork and an atmospheric soundtrack with a bloody and sometimes disturbing gameplay. Each excited player of scaring games should try this app as for Halloween, even though it isn’t for free. In this application, you are stranded on a scary island. The player loses his wife and has to solve several demanding challenges to find her. The location seems to be abandoned. The player has to find a way out of the nightmare. It is the perfect Halloween App for those people who decide to not go out this year. But be aware that this Halloween app is the most expensive one of our list. However, Twisted Land: Shadow Town offers a breathtaking adventure. Even though the use of Halloween apps increases almost only during Halloween, the development of apps is up-to-date at any time. As many people might not know, the development of application may take a lot of time and is very costly. If you are interested in developing an application for a certain date, you should be aware to start as soon as possible to contact developers.